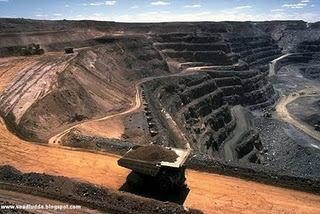 A Single Thar Coal Reserve of Sindh is about 850 Trillion Cubic Feet, Which is more than Oil Reserves of Saudi Arabia & Iran. These reserves estimated at 850 trillion cubic feet (TCF) of gas, about 30 times higher than Pakistan’s proven gas reserves of 28 TCF. 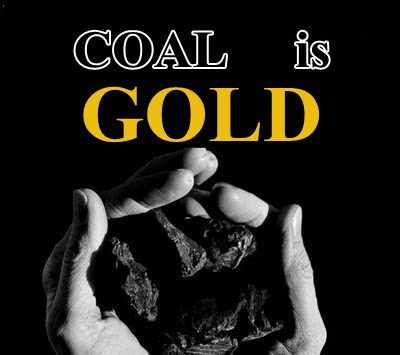 Dr Murtaza Mughal president of Pakistan Economy Watch in a statement said that these reserves of coal worth USD 25 trillion can not only cater the electricity requirements of Pakistan for next 100 years but also save almost four billion dollars in staggering oil import bill. Just 2% usage Of Thar Coal can produce 20,000 Mega Watts of electricity for next 40 years without any single second of Load Shedding. The coal power generation would cost Pakistan PKR 5.67 per unit while power generated by IPPs (Independent Power Projects) cost PKR 9.27. It Requires Just Initial 420 Billion Rupees Investment whereas Pakistan receives about 1220 Billion annually from Tax Only. Petroleum lobby is very strong in Pakistan and they are against any other means of power generation except for the imported oil. This lobby is major beneficiary of the increasing oil bill that is estimated above 15 billion dollar this year. Even Government was planning to Sell all these reserve to a company on a very low price. When Pervez Musharraf was president he gave green signal to embark upon the initiation of work on exploiting energy potential of these coal reserves of Thar under a modern strategy. We should utilize this blessing in a good way and not to sell all these to increase their bank accounts. 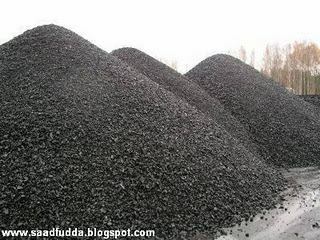 Sindh is rich in coal because there is very big coal mines and it reserves this much money because coal also contains gold in it.